iPhones are a great piece of technology which needs no introduction. With the advent of technology, there have been many new added features which are used for the safety and security of the users. These features include Face ID and Touch ID which help the users to unlock their iPhones easily. But what if these functions do not work? It can cause a ruckus for the users as living a life without smartphones is like no air to breathe. It has become such a necessity for all. So, let us look at ways to open the iPhone without using the Touch ID, Face ID, and passcode features. iPhones or for that matter any smartphone is a single device working on behalf of more than half a dozen devices. These options help you to work simultaneously on many occasions and if this is not possible then you need to do something about it. The reason a passcode is being used is to protect the device from any unwanted user access. Your iPhone has a lot of sensitive data, which if exposed could pose a lot of threat to your life. So, ensure that your iPhones are locked with passcodes always. There are many reasons for the passcode not working as it should. One of the main reasons is that you forget the code and enter the wrong codes each time you punch it in. So, what can you do, for such a situation? You can note it down somewhere so that it becomes as a reference. But this can be risky as you would need to keep it hidden and only used for your reference. Also, if the device has display issues then you cannot enter the passcode until it is repaired or replaced. A passcode is a numeric code which is used to unlock the iPhone when it is in a locked stage. This would mean that your iPhone would not open at all if the passcode is not right. There are high possibilities of the passcode being forgotten and you should know how to get your precious iPhone opened in such a case. 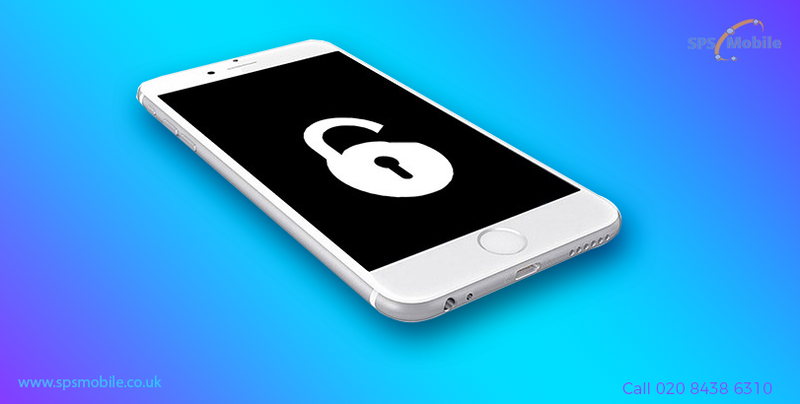 You can use the many available apps which can help you to unlock your iPhone. •	Download the app on your PC and install it to be used as and when you need it. This app is usually chargeable but there are trial versions also available for you to use it to be sure about it. •	Move the app in your Application folder and run it to start the process. •	You would be directed to the user guide to ensure that you do it right the very first time. •	Now connect your iPhone to the PC and a pop up would be seen with a warning sign that your data on iPhone would be wiped off and a new iOS would be downloaded and updated. •	You can click yes and proceed to confirm that the data would be lost and the passcode would be cleared. •	Click on the unlock tab and your iPhone would take a few minutes for the process when the passcode would be wiped off and you get your iPhone as new as it had arrived. You need not worry about the data as it can be restored by a backup and your iPhone would be as good as new to be used regularly.